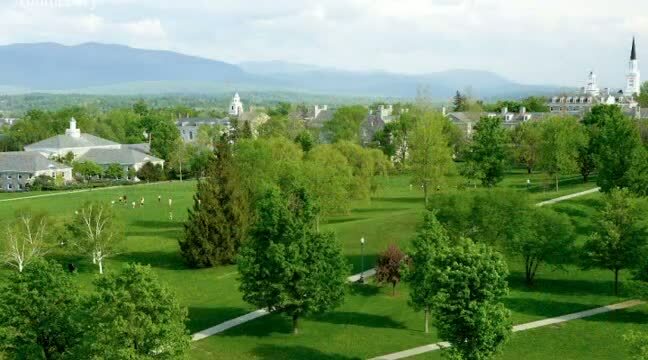 Senior year is the time to set into motion your plans for life after Middlebury. If your plan is employment, take advantage of the special senior programs, recruiting events, and job search services we provide you. It will be a full year, so get started as soon as you can—and let us help you get things underway! "Why I Used Career Services and CCI"